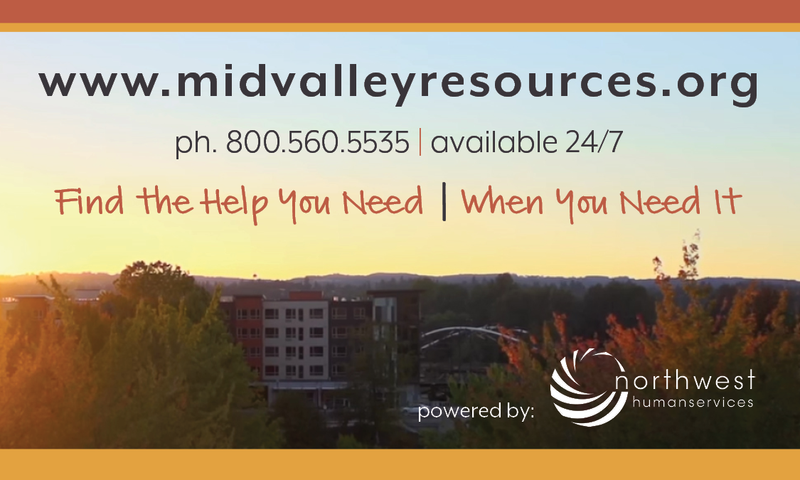 We operate 24 hours a day and can help you with additional resource info and emergency financial assistance. We also offer emotional support crisis support and suicide intervention services. FOR OUR COMMUNITY: Have a question, or need more information? You can reach us by phone 24 hours a day! 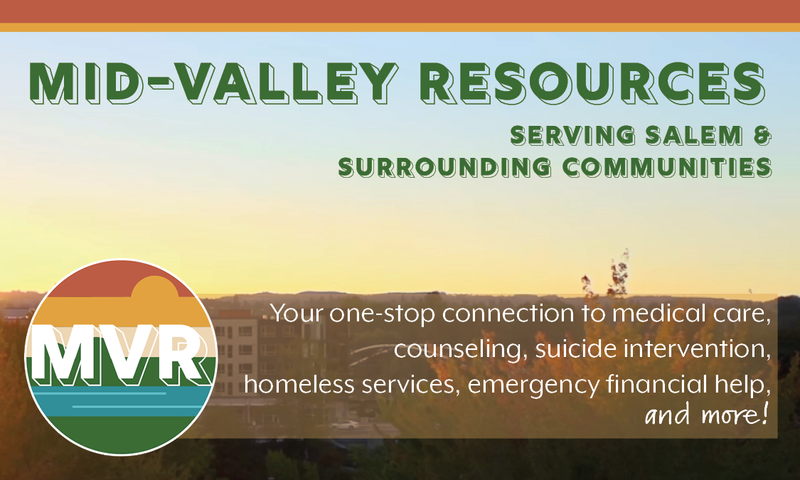 FOR COMMUNITY PARTNERS: If your resource information is in need of an update, please contact us with your Organziation name, and the updates requested. Our team will follow up with you within 72 hours to confirm your requests.